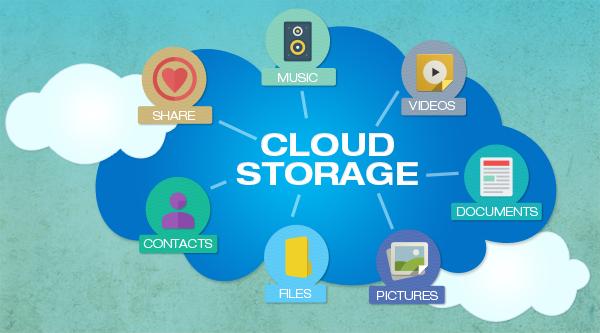 While cloud storage sounds like it has something to do with weather fronts and storm systems, it really refers to saving data to an off-site storage system maintained by a third party. 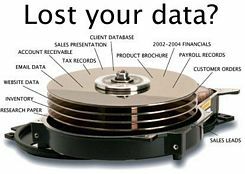 Instead of storing information to your computer’s hard drive or other local storage device, you save it to a remote database. 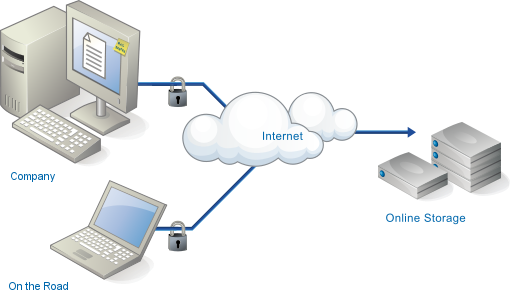 The Internet provides the connection between your computer and the database. 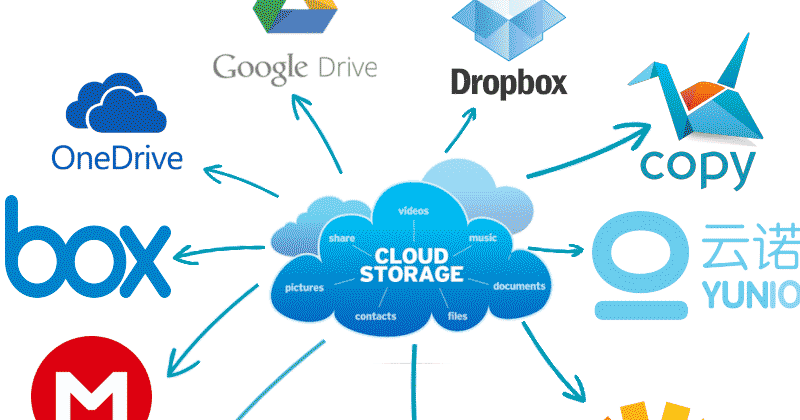 Cloud storage is a model of networked online storage where data is stored on multiple virtual servers, generally hosted by third parties, rather than being hosted on dedicated servers. Hosting companies operate large data centers; and people who require their data to be hosted buy or lease storage capacity from them and use it for their storage needs. 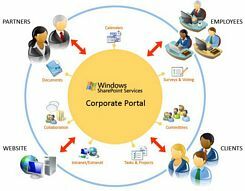 The data center operators, in the background, virtualize the resources according to the requirements of the customer and expose them as storage pools, which the customers can themselves use to store files or data objects. Physically, the resource may span across multiple servers. Being able to access your files from anywhere and from any computer is one of the great conveniences of the always-on Internet. Online file storage or Cloud Storage has been around for quite a while, but the latest generation of services are so cheap and easy to use that there is almost no reason not to back some of your files up into the cloud. Most online storage providers also give you the ability to then share these files with your friends and colleagues. We selected the services on this list because they have a good track record of keeping your data safe while providing you easy access to your files from wherever you are. Companies need only pay for the storage they actually use. Companies do not need to install physical storage devices in their own datacenter or offices, which reduces IT and hosting costs. Storage maintenance tasks, such as backup, data replication, and purchasing additional storage devices are offloaded to the responsibility of a service provider, allowing organizations to focus on their core business. 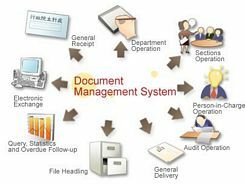 Records Management – Records Management is the practice of maintaining the records of an organization from the time they are created up to their eventual disposal. This may include classifying, storing, securing, and destruction (or in some cases, archival preservation) of records. Document Archive – Document Archive solutions enable you to store your documents in forms that are portable and easy to access at the touch of a button.